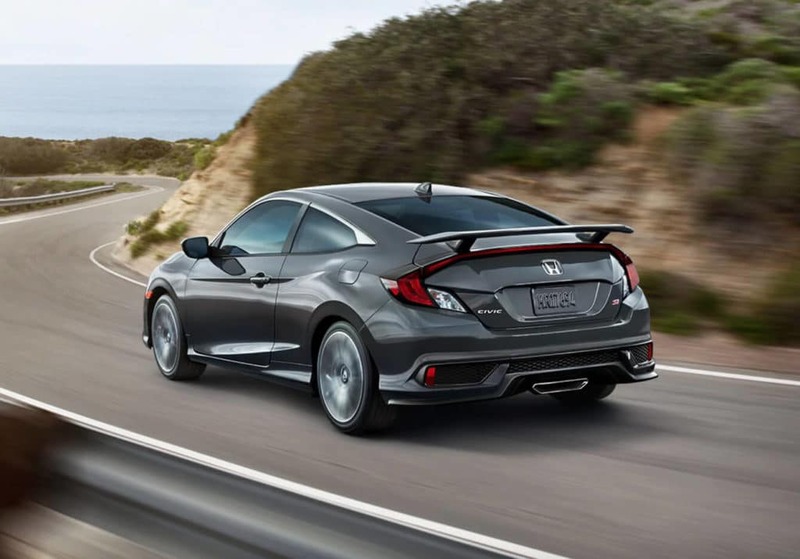 The 2019 Honda Civic Si Coupe is the car for Central Michigan drivers looking to get a street-racing feel out of an everyday commuter. 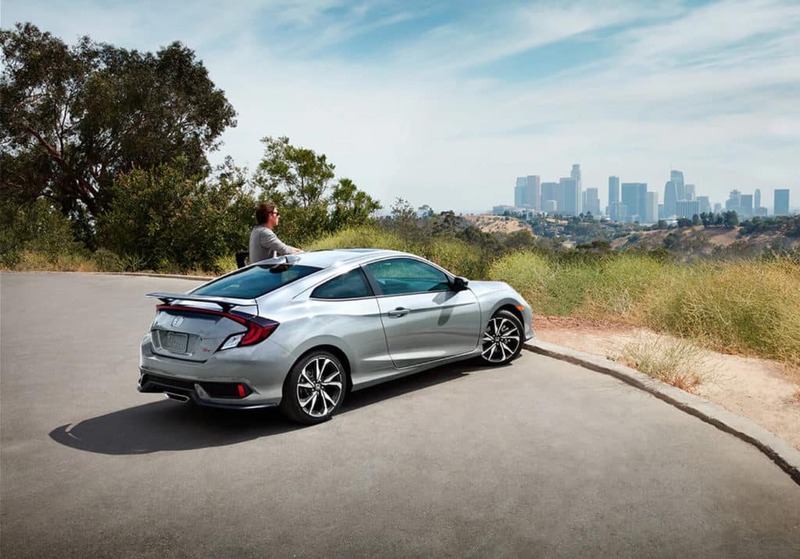 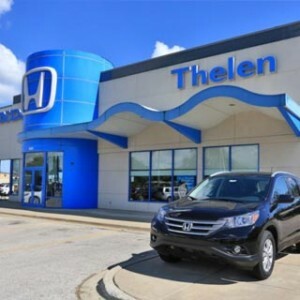 The light and nimble two-door chassis takes maneuverability to a higher level, while the 6-speed manual transmission with a 2-mode drive system gives drivers an edge when it comes to controlling the vehicle’s performance. 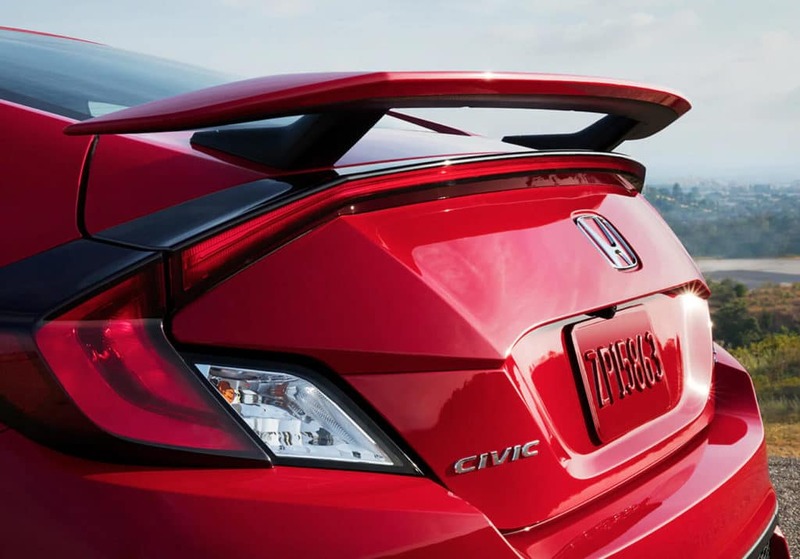 The Civic Si Coupe puts down 205 hp and 192 lb-ft of torque by way of a four-cylinder, 1.5-liter turbocharged engine. 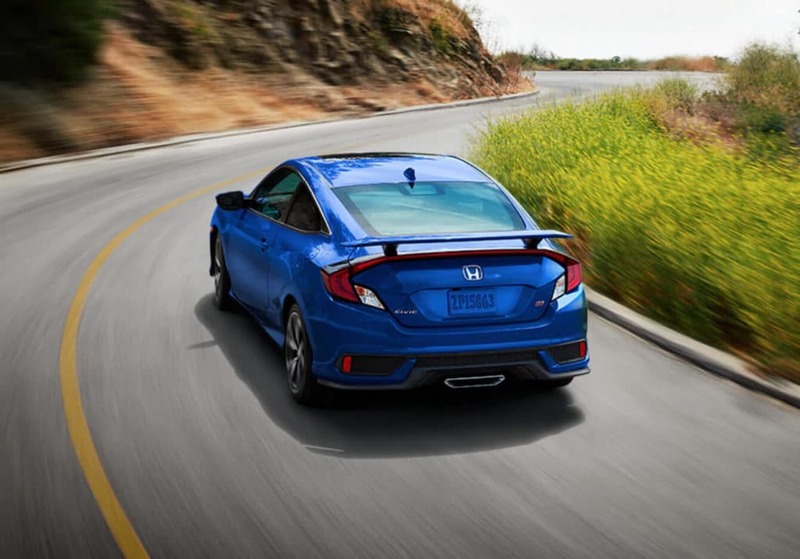 Not only does this combination increase your excitement behind the wheel, but the resulting fuel economy will be something to brag about. 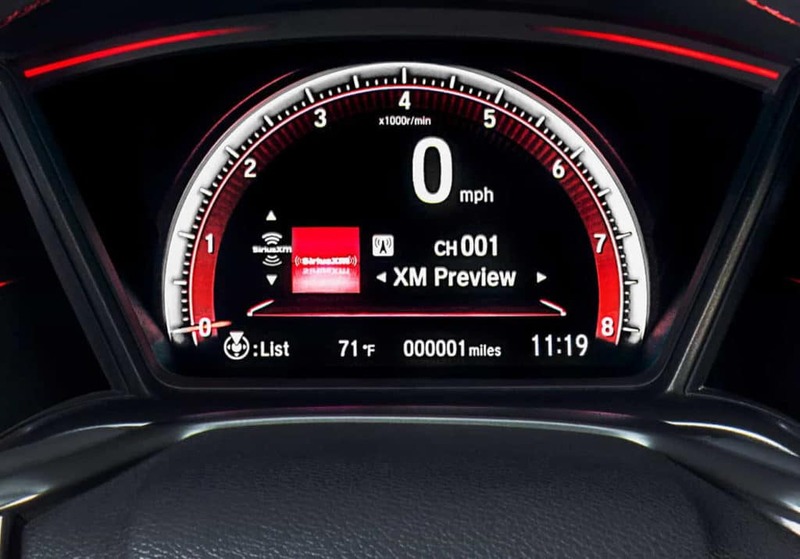 The athletic Si Coupe is also equipped with boost gauge displays, rev-limit indicator, and G-meter, all contributing to a sport-focused experience. 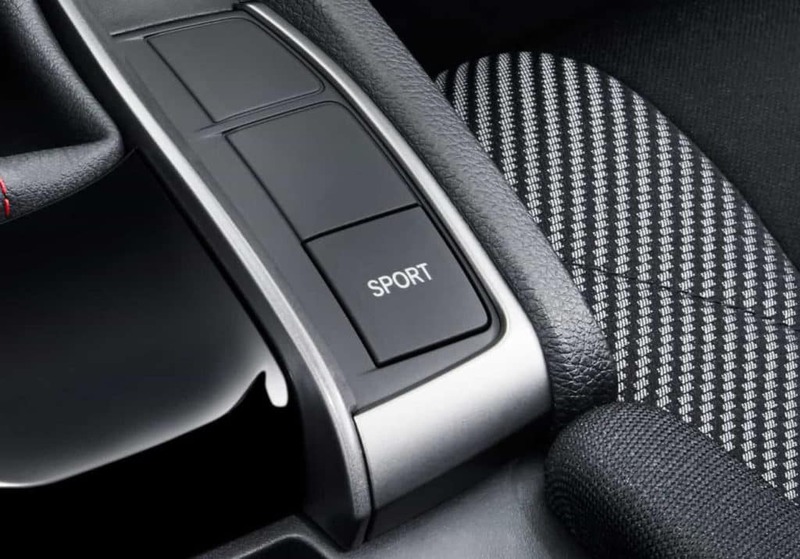 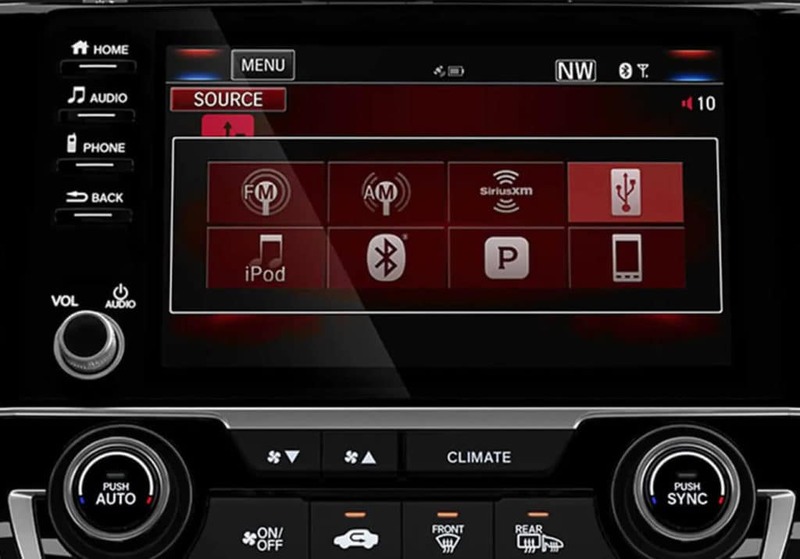 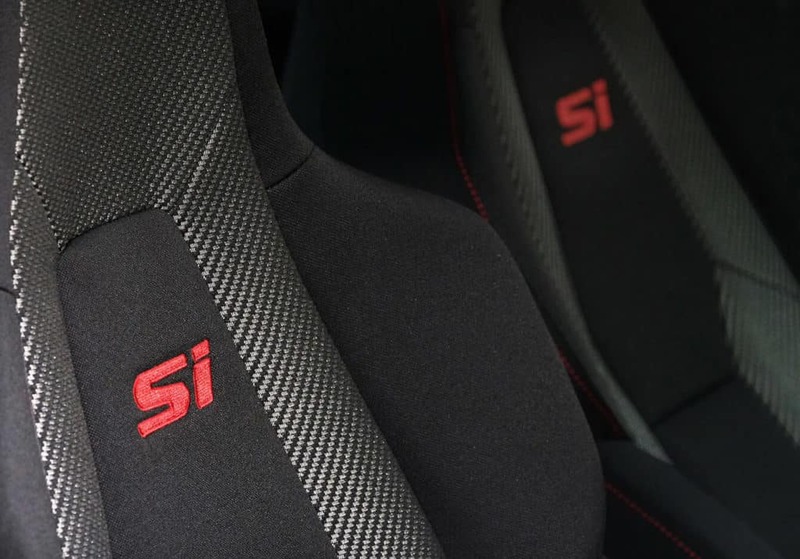 Even more impressive than the aforementioned performance specs are the amenities and safety features inside the 2019 Civic Si Coupe, including a 7-inch Display Audio touchscreen, deep-bolstered sport seats with red accent stitching, racing-inspired foot pedals, push button start, Bluetooth connectivity, and a 450-watt premium audio system with 10 speakers. 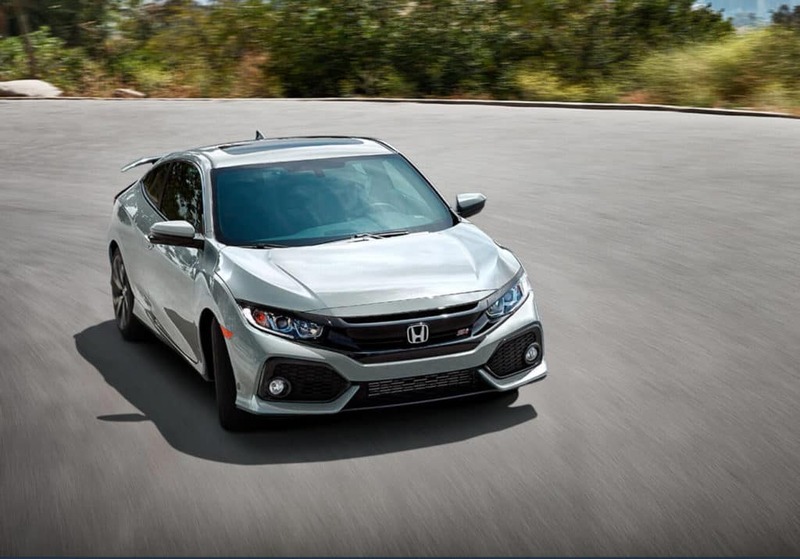 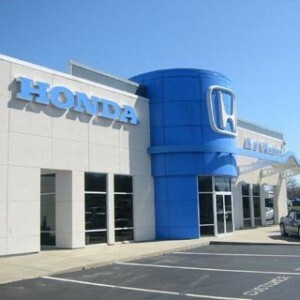 Safety measures range from active and passive to driver assistive, including Honda LaneWatch, Vehicle Stability Assist (VSA) with Traction Control, electronic brake distribution, a multi-angle rearview camera, and an Advanced Compatibility Engineering (ACE™) body structure. 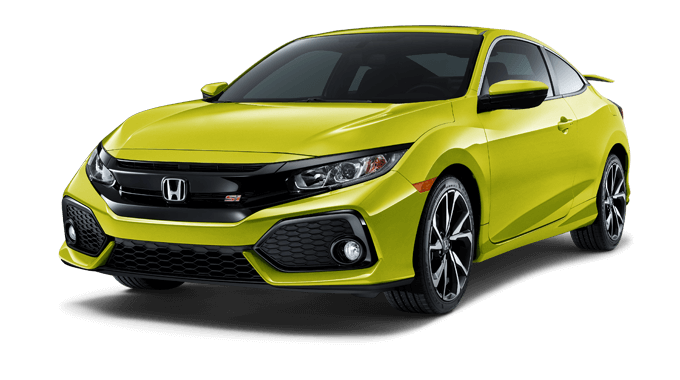 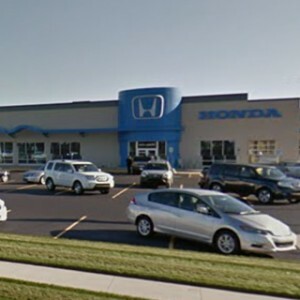 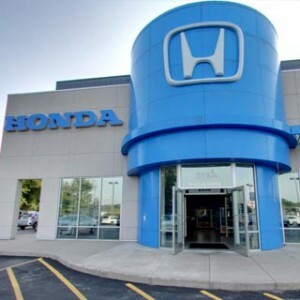 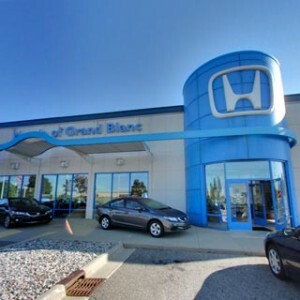 Visit any Mid-Michigan Honda Dealers location for a test drive in the heart-stirring 2019 Honda Civic Si Coupe today.